Colour and life are being injected into the city’s infamous ‘red zone’ for the first time since February 2011. The Colour Zone Run will bring much more than red to the residential red zone, in fact, all the colours of the rainbow will be on display on Sunday 25 November. The 5km run/walk will see participants blasted with colour from all angles, with the opportunity to roll through colour or just get your friends covered in colour. Fun is after all, the name of this red zone game. 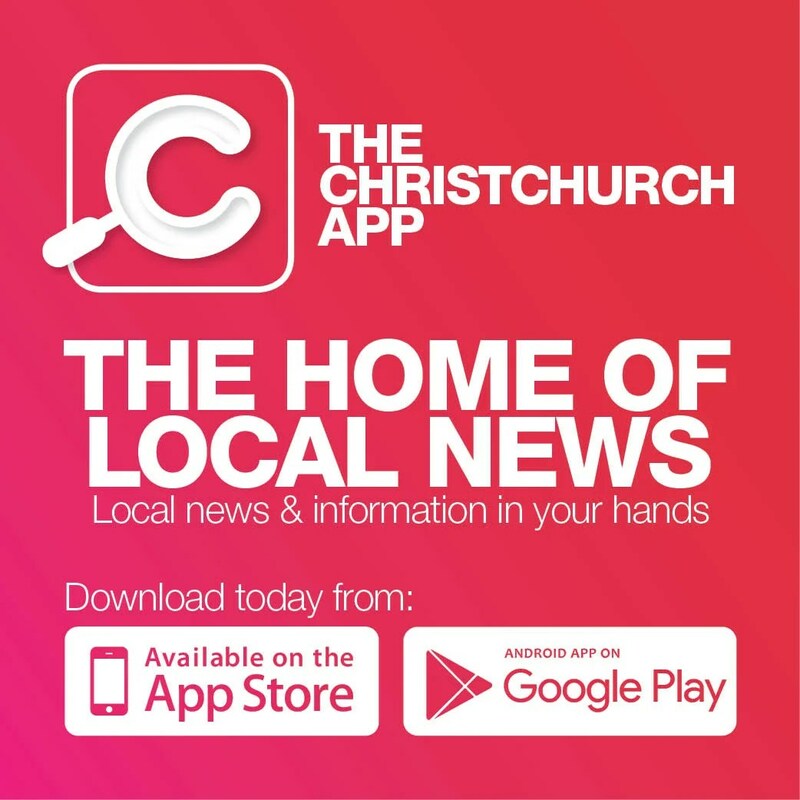 Headed by the team behind 15 action-packed events throughout the city – CJM’s Events – you can expect a colourful day out for the whole family, organiser John Moore says. “It will be full of surprises,” he says of the bursts of colour that could hit you at any moment. “We were throwing around ideas for where we could hold a colour run and it was a great opportunity to bring some colour and life back into the residential red zone. It’s a great location for something like this. Many people haven’t been back into this area of the city since the earthquakes.”Despite bringing real colour back to what’s been known as the red zone, it is about so much more than just a colour run. John says it will be a great day out for families, with an after-party to remember. For more information and to enter, visit www.colourzonerun.co.nz.